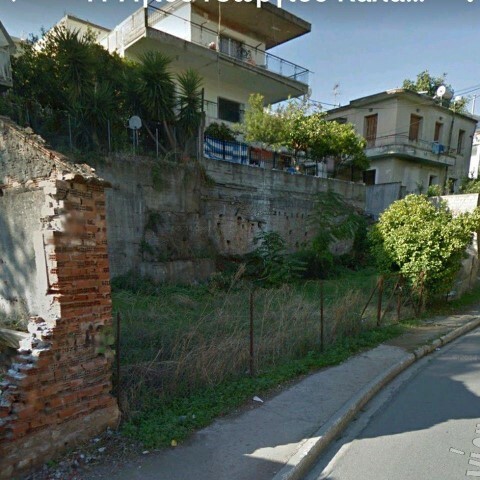 Plot of 180 sq.m with a building factor of 0.8 very close to the center of the city, ideal for a permanent residence or for investment of rented accommodation. Land of 19,450.51sq.m. in the area of Gainnitsanika, in the position Bilines with great view. Plot 18000 sq.m. close to the city center , area with new buildings , very close to the new ringroad .